A holiday cottage in Falmouth must be checked out this year. There is so much going on in this relatively warm part of the UK. 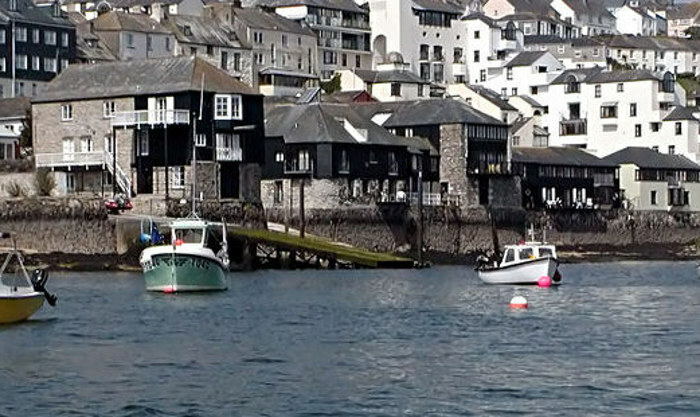 As well as sandy beaches, castles, a busy harbour, a Maritime Museum and a great nightlife to keep you interested , there’s a great night out to be had at Falmouth’s Poly on Thursday,12th May. 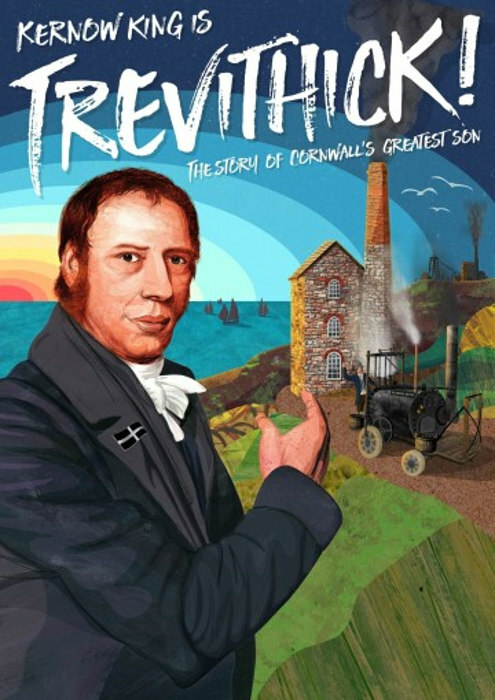 ‘Kernow King Is Trevithick!’ is a biographical comedy that will light a fire in your belly, bring joy to your heart and set your brain whirring like a four-way valve on a steam engine. It is ‘bursting’ with music, comedy and facts and still relevant to the world we live in today. 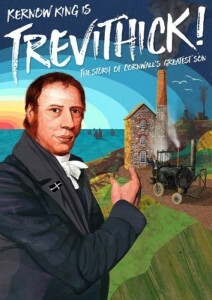 It is the gripping story of not just one of Cornwall’s greatest sons, but one of the greatest men in history. It is repeated on 4th August. The event is open by ticket only and you can book here for the 12th May. For the 4th August book here for the 1930 show and here for the 1430 show. That’s two dates for you to consider for you holiday and accommodation in Cornwall must be booked early. Having an agreeable holiday cottage in Cornwall is important, as it is somewhere where you can relax on your own or in the company of people you know. It is also important to be close to all your holiday requirements and the Observatory Tower will meet those needs. So as far as a holiday cottage in Cornwall is concerned, why not book the Observatory Tower? It is an unusual, but beautifully appointed accommodation, with fantastic panoramic views over the town and harbour from the upper deck. It is close enough to the centre to enable you to walk there. The town itself is far enough down the peninsula to make it an easy journey to the capital, Truro, and all the beautiful nooks and crannies, bays and beaches that Cornwall has to offer. In May, there tends to be fewer people around, but Falmouth is busy almost any time of the year. To book your unique holiday cottage Click Here.